From the Geoff Plumb Collection. Former North London Railway 0-6-0T No. 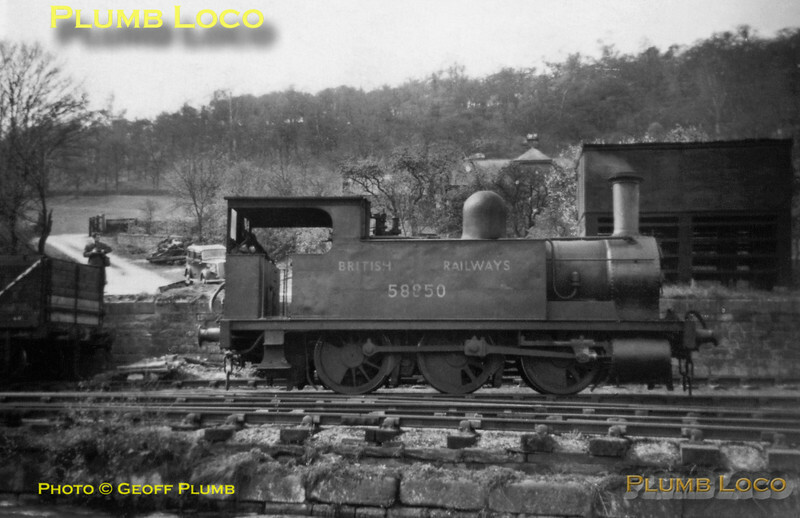 58850 at Cromford Wharf, seen during the SLS/MLS "High Peak Railtour" on Saturday 25th April 1953. I was there, but only just turned four years old! Photo by Derek Plumb.